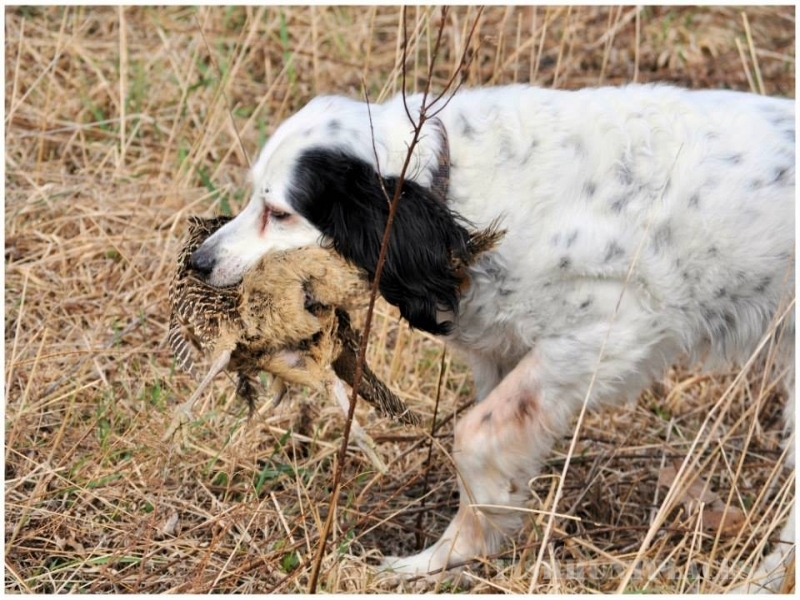 We will tailor any assortment of birds and shooters to YOUR specifications! 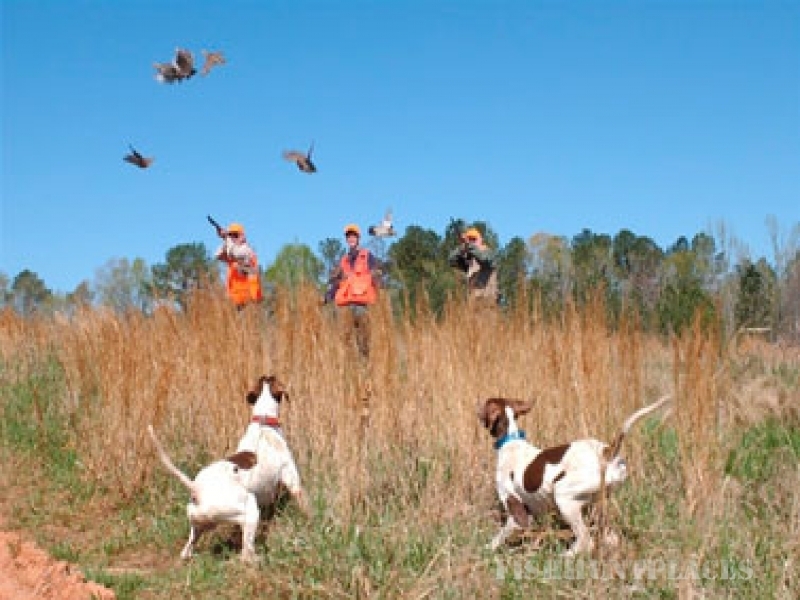 We have two farms setup to handle pass shooting similar to European Shoots where the birds are driven. A maximum of 24 shooters and a minimum of 10 shooters per hunt. Includes lunch, bird cleaning, and warm-up on clay targets. 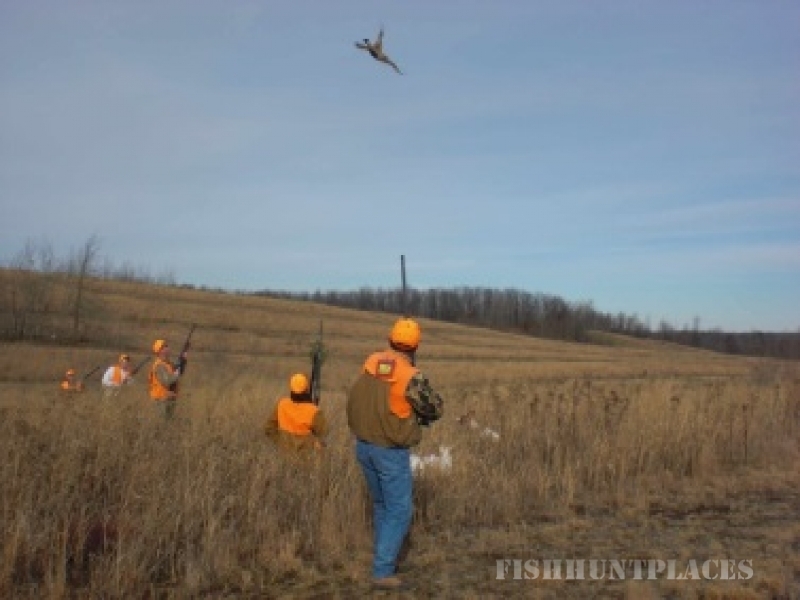 Group hunts are available on the 300 acre farm near Halifax, only minutes from Harrisburg. 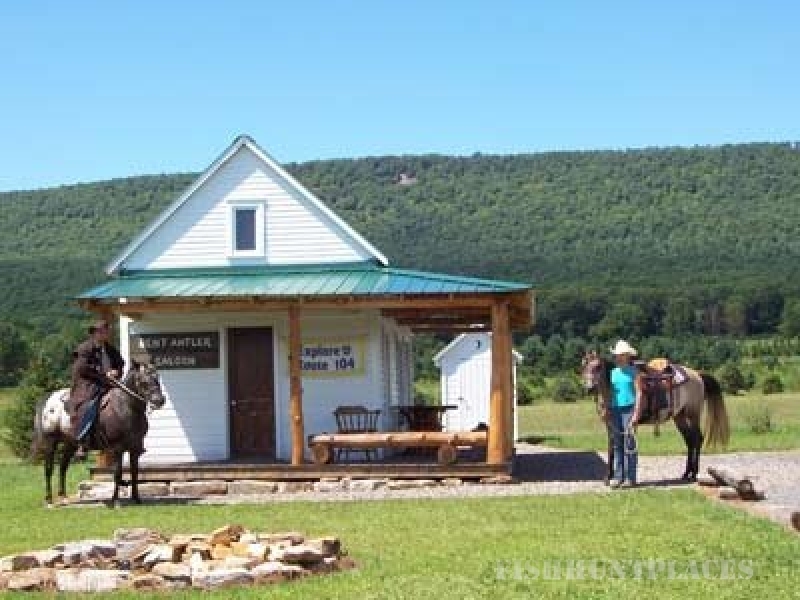 Magnificent facilities for meetings accompany this farm.